We've discussed the need to prevent the flu (and other sicknesses) in your classroom, in addition to mentioning a few ways that you can do so. Now, it's time to expand on those strategies. More specifically, we want to focus on the technology that you need to keep your classroom healthy and your students at top-notch performance levels. Last week, we explored the very present need to employ feature-rich interactive technology in your classroom. 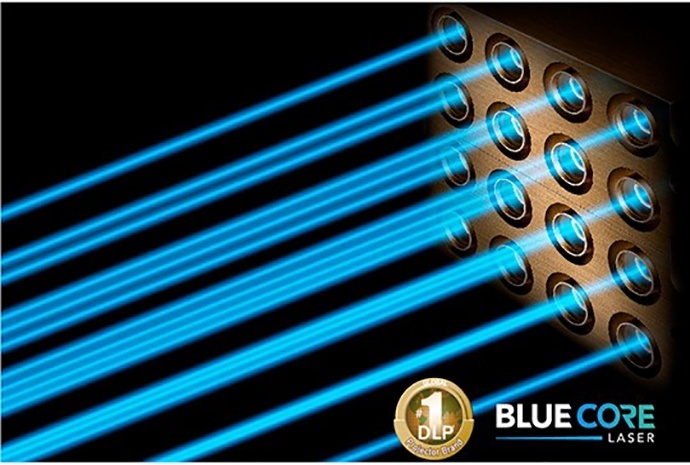 We've also discussed many of the features that define high-quality technology. It's time for the next step. 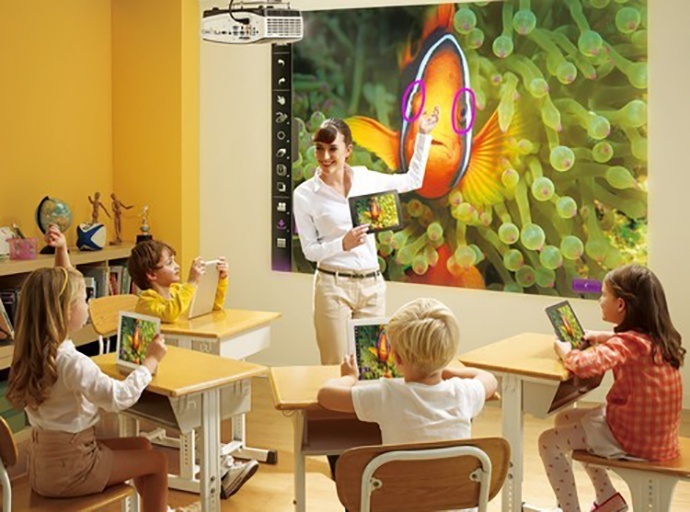 We promised to tell you about the perfect interactive flat panel that you and your classroom need, and we're going to deliver. 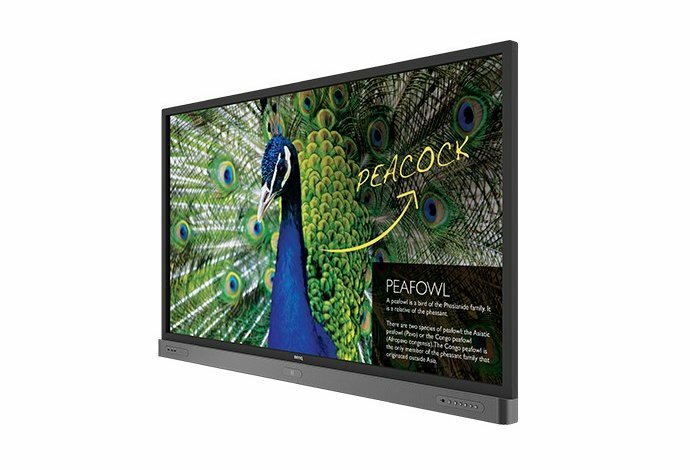 BenQ's RP750K delivers all of the features you need if you want to run a successful educational environment. What is your educational technology doing to protect your classroom during flu season? What is Your Educational Technology Doing to Protect Your Classroom During the Flu Season? This most recent flu season (which is still ongoing) is shaping up to be the worst one we've experienced in nearly 10 years. The Centers for Disease Control and Prevention (CDC) estimates that we will far surpass the 2014-15 flu season in severity, during which approximately 34 million Americans came down with the flu. That season, 710,000 of those individuals were reported hospitalized and about 56,000 died. The hassle of changing projector lamps is something most of us are no stranger to. No one enjoys doing it, but unless you've discovered the beauty of lamp-free technology, it's a necessary evil if you want to keep your projector running. For most of us, a burnt-out lamp means waiting for a maintenance technician to arrive on-scene. At many schools, this can result in an entire teaching period (or more) being lost due to faulty technology. That's why we want to explore exactly why the LX810STD is your lamp-free classroom solution to these unnecessary headaches. With a combination of unbeatable reliability and a few other handy features, the LX810STD is ready to come to your rescue. 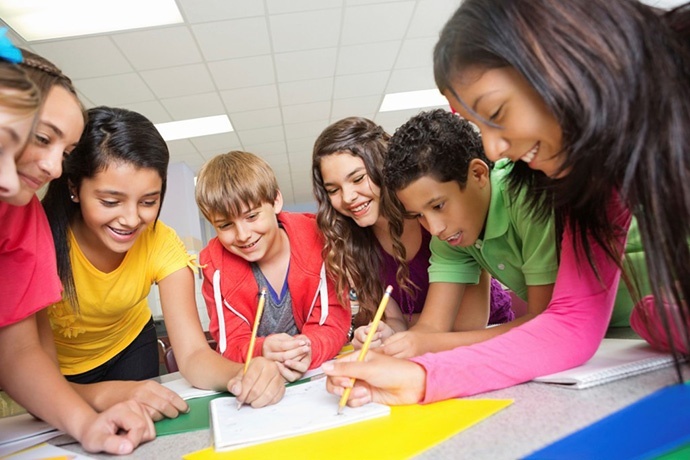 You've identified the need for a feature-rich interactive solution in your classroom. It's absolutely the best way to compete with dwindling attention spans and keep students engaged and interested in your lessons. So what features should you be looking for, exactly? Now that we've explored the need for reliability in the classroom and covered some different ways that you can achieve it, it's time to make a decision on the most reliable classroom technology available to you at a budget-friendly cost. Reliability is crucial — there's no doubt about it. We're going to take you through the features that make the LH890UST the best option for your educational environment. We guarantee that it will deliver the best classroom experience and most reliable interactive solution on the market. 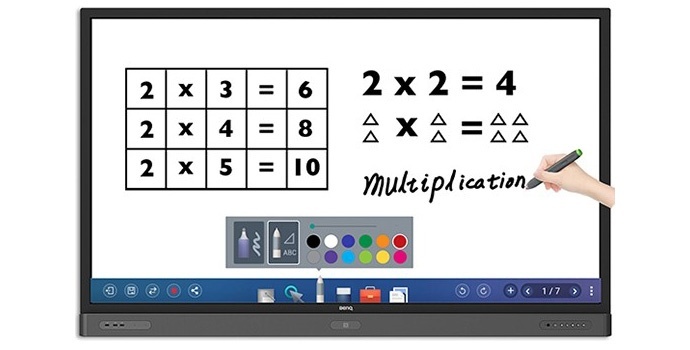 Do you have a feature rich interactive solution in your classroom? Do You Have a Feature-Rich Interactive Solution in Your Classroom? It's a fact that every school has in common: teachers want the latest technology for their classrooms. But due to a lethal combination of dwindling school budgets, increased class sizes and fewer educators to go around, it can be a challenge to keep educational technology up-to-date in classroom environments. Teachers want the flexibility, tools and advanced interfaces that innovative technology brings. All of these things, especially when they're working together, make lessons far more effective — something that's vital in the modern classroom, as pupils' attention spans are growing shorter every day. You're competing with smartphones, laptops and other intelligent devices that most students (if not all of them) have in their pockets and backpacks for easy access. Upgrading your classroom comes with some complications. Budgets tighten due to an increase in expenses, and attention spans in the classroom shorten with each day that brings spring break closer. It's important that you have the latest in technology if you want to keep your students engaged, but you need to do so at the best price you can find. 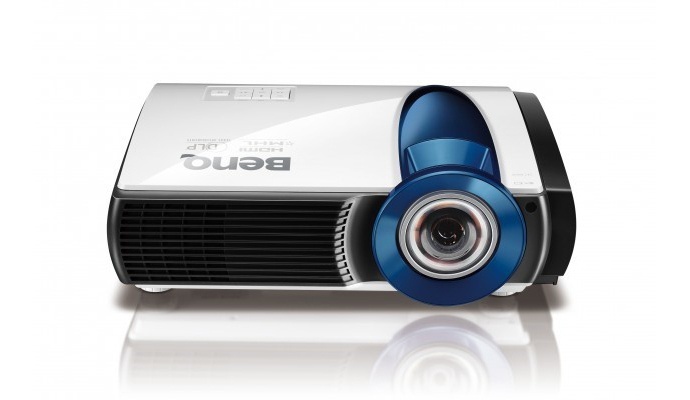 When you're thinking about how to equip your classroom with a projector that's up to the task, there are a number of important factors to consider. From teaching kindergarten children to educating high school seniors, running a classroom these days can often feel chaotic and tumultuous. You probably feel like you need all the help you can get. Some challenges you may encounter include space restrictions, obstructive shadows crossing your screen when you stand too close to the board and dull, lackluster projections. 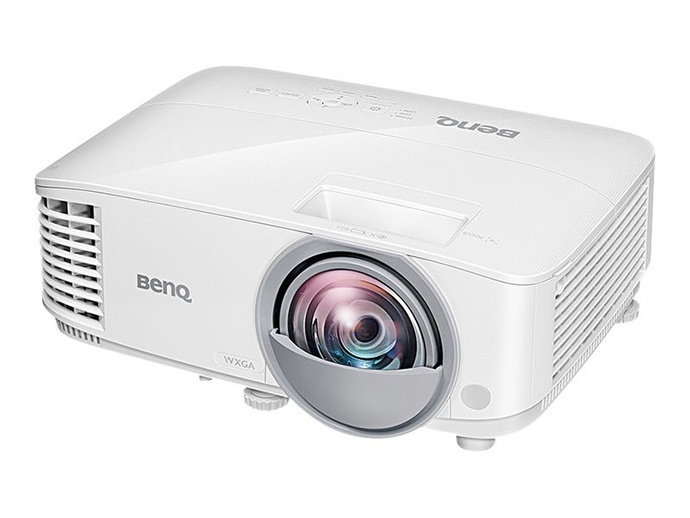 BenQ’s MW826ST is the answer to your problems. What Can You Do to Drive Reliability in the Classroom? Last week, we discussed that it can be a cumbersome task to keep everyone within your educational environment happy — the educators who employ the use of interactive technology, the students paying attention (you hope) to teacher’s lectures and the budget committees pressuring you to find the most cost-effective solutions to your problems. 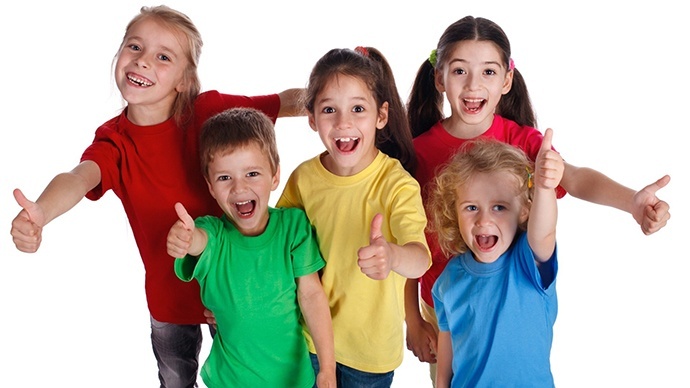 Finding budget-friendly technology to equip individual classrooms with is an unavoidable hurdle to jump over, and there are many things to consider if you want to ensure maximum reliability for educators and their young charges.